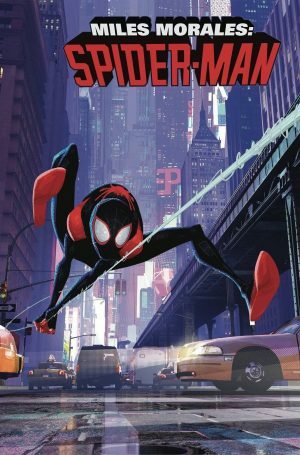 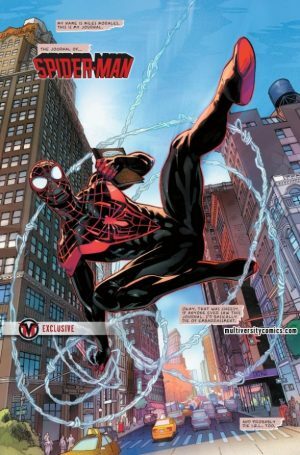 Marvel Comics Universe & Miles Morales: Spider-Man #1 Spoilers: A New Beginning With History Retold For A New Generation Of Fans! Preview! 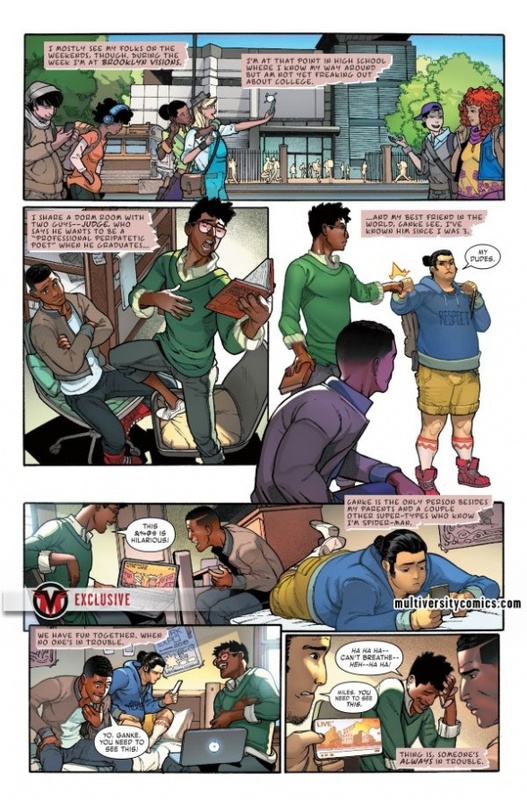 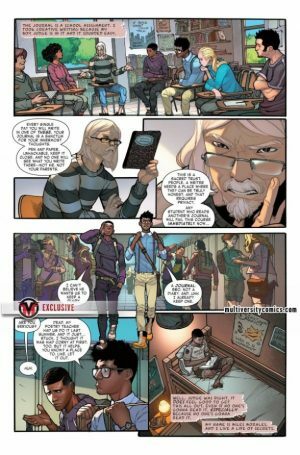 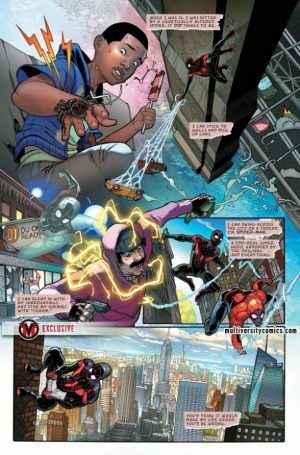 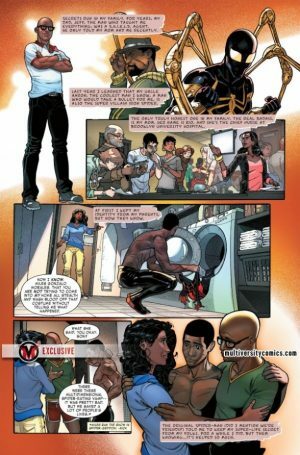 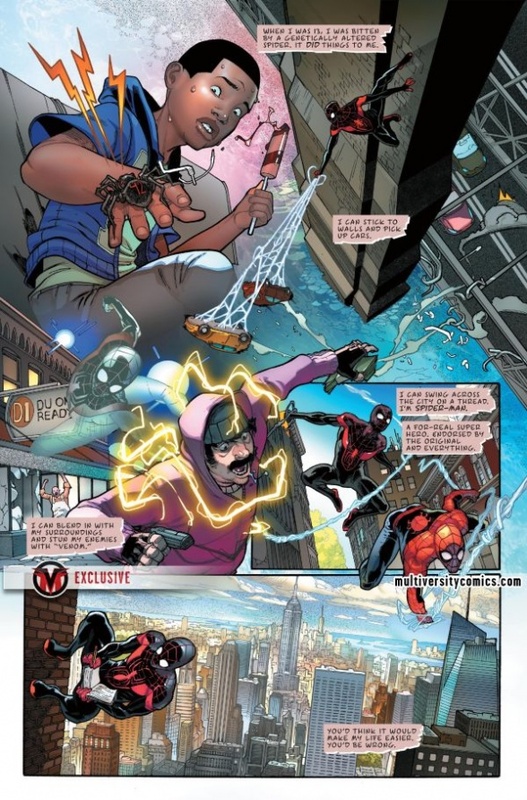 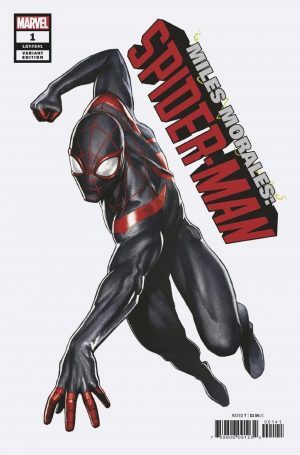 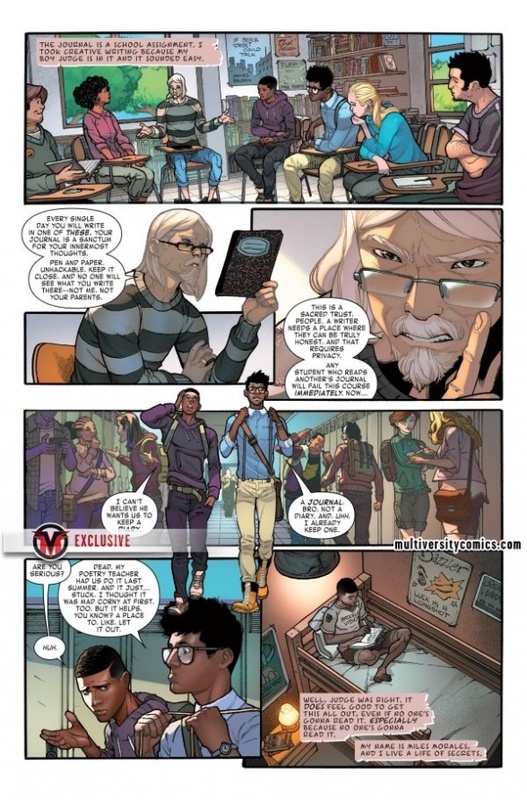 Marvel Comics Universe and Miles Morales: Spider-Man #1 Spoilers follows. 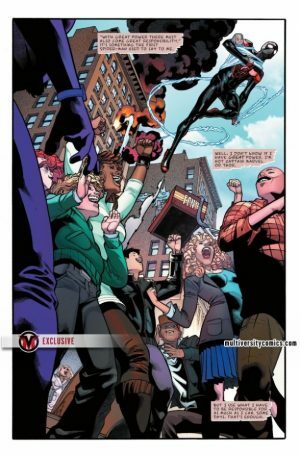 A New Beginning With History Retold For A New Generation Of Fans!